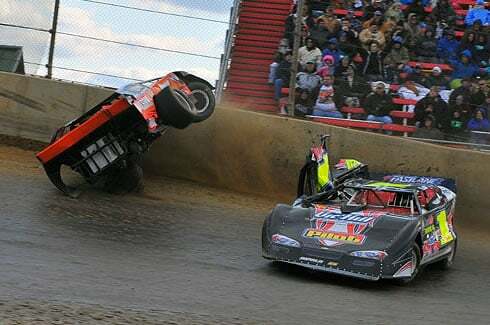 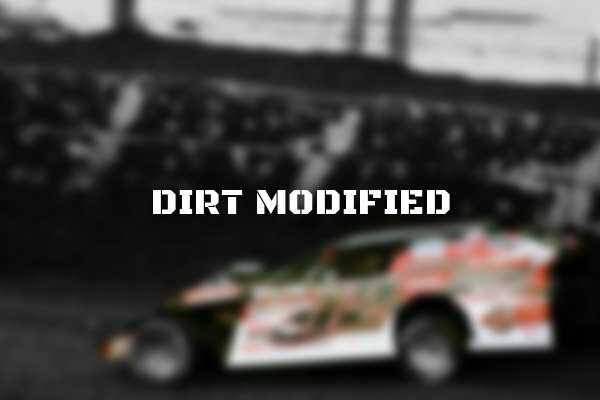 APRIL 18TH, 2012 (ST. LOUIS, MO) 2012 will be a year to remember for Dean McGee, the pilot of the H7 IMCA dirt modified out of Galesburg, IL, as he will be celebrating his 40th year of racing. 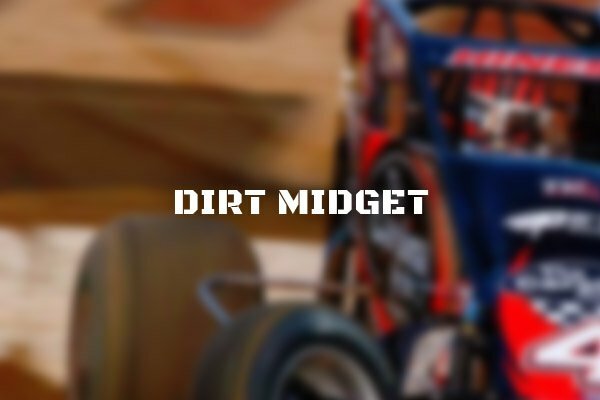 MARCH 21ST, 2012 (ST. LOUIS, MO) UMRA TQ Midget Series has seen a lot of drivers climb through the series and right to the top of the racing ladder over the long history of their club. 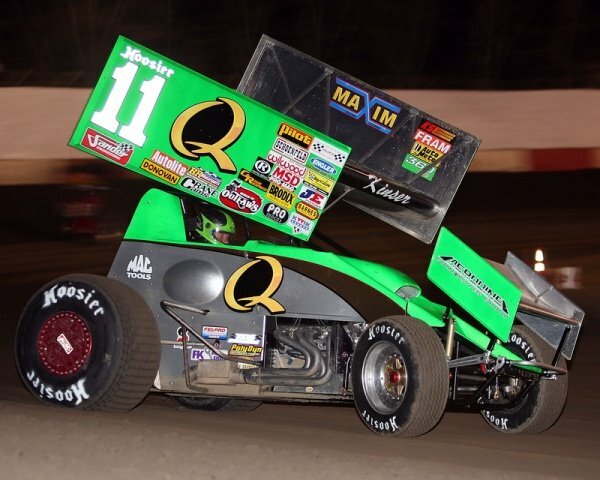 A strong notable, 2011 NASCAR Sprint Cup Champion Tony Stewart was even a series competitor not so many years ago. 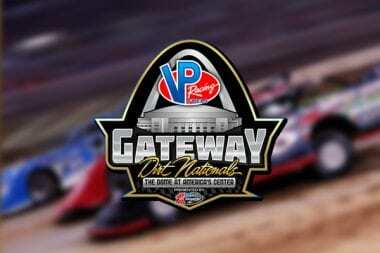 JANUARY 25TH, 2012 (ST. LOUIS, MO) The PCRA Dirt Late Model Series debuted on the racing scene in 2011. 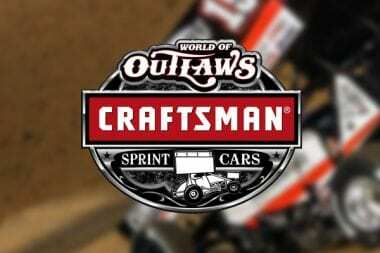 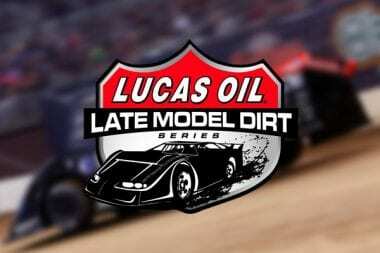 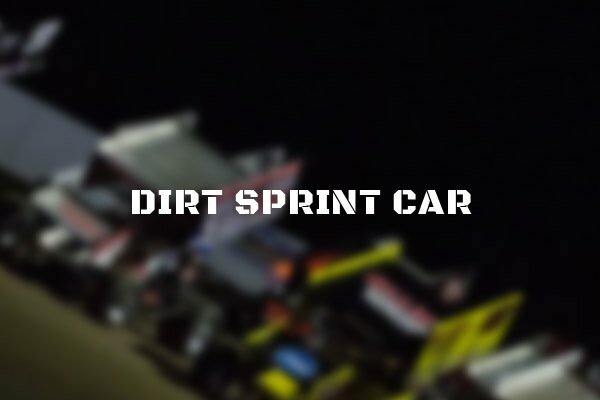 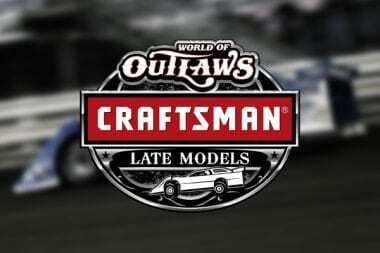 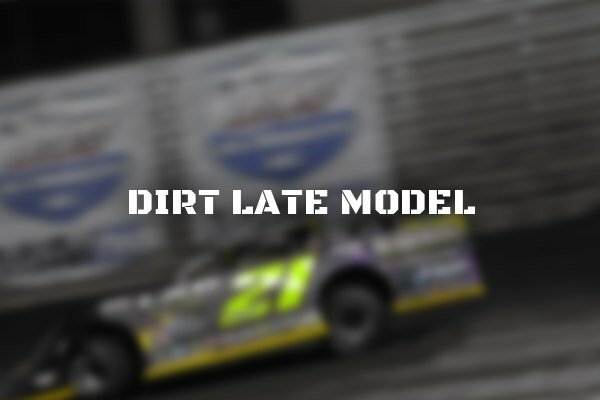 In one short year series founders Deane and Mark Voigt who is known by most as a dirt late model pilot himself, were able to establish Pro Crate Racers of America as the premier racing series in the midwest. 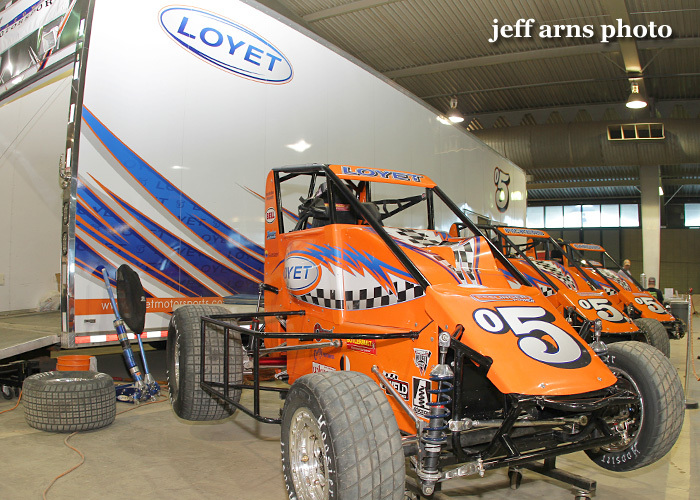 JANUARY 2ND, 2012 (ST. LOUIS, MO) John Bridges driver of the z17 out of Columbus, Nebraska has taken a short break from the cockpit in recent years. 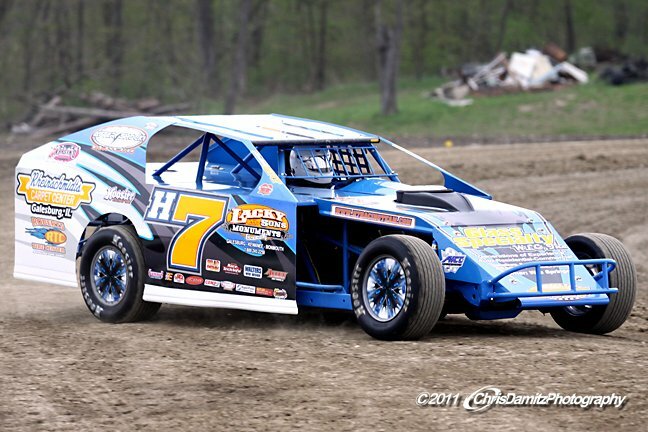 However, in 2012 he will make a return to the track ready to battle for another championship. 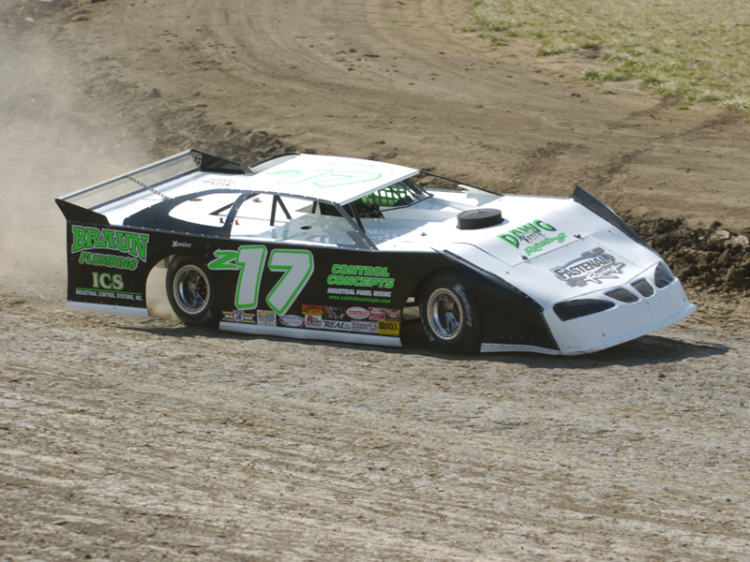 He picked up the points title at Junction Motor Speedway in 2007 after winning 4 races in a row and is excited to see what memories 2012 has in store.